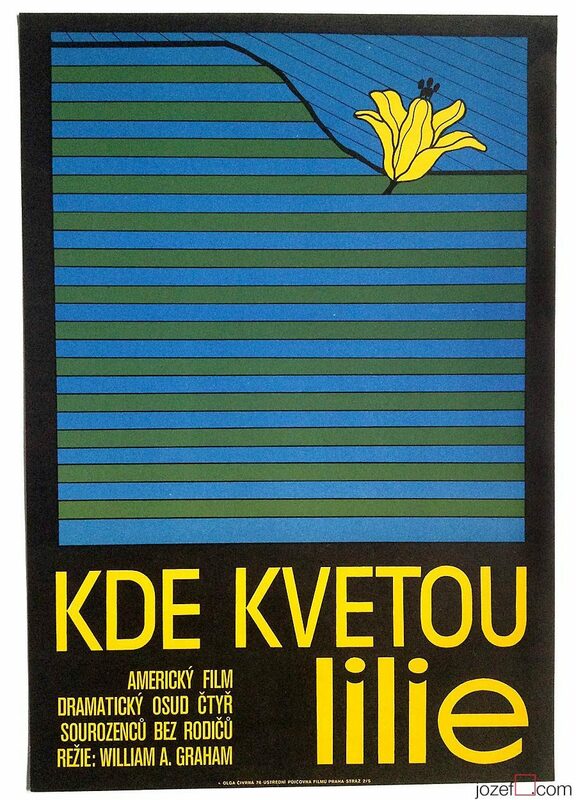 70s movie poster with impressively strong design for Stanley Kramer’s Oklahoma Crude by Karel Machálek. 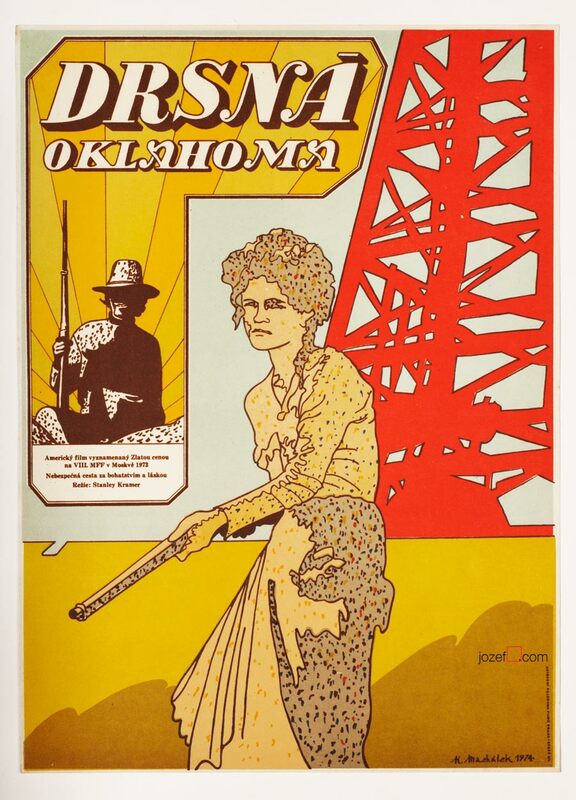 Oklahoma Crude movie poster by Karel Machálek. Poster is folded in the middle. Gentle crease on edges with few tiny cracks on bottom edge. Tiny pinholes in corners. Small folds in some corners. Soft scratch mark visible across the right edge. 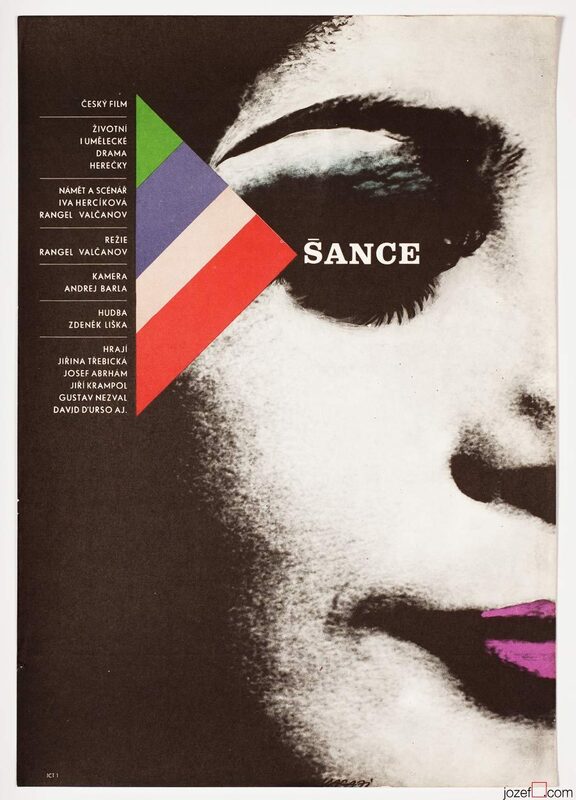 Poster is in A3 format (40.1 x 29 cm). Very nice condition (NOT PHOTOGRAPHED, PLEASE ASK IF YOU WISH TO SEE A PHOTO). 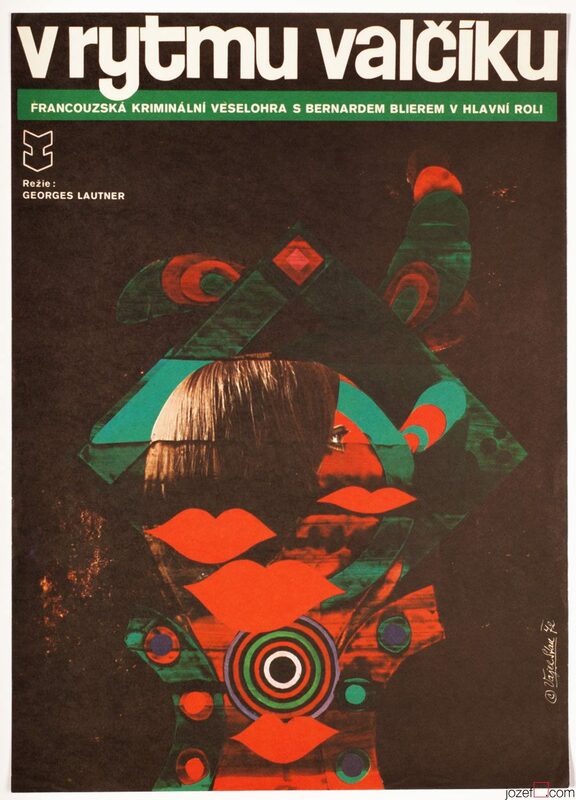 70s poster art in our online archive. 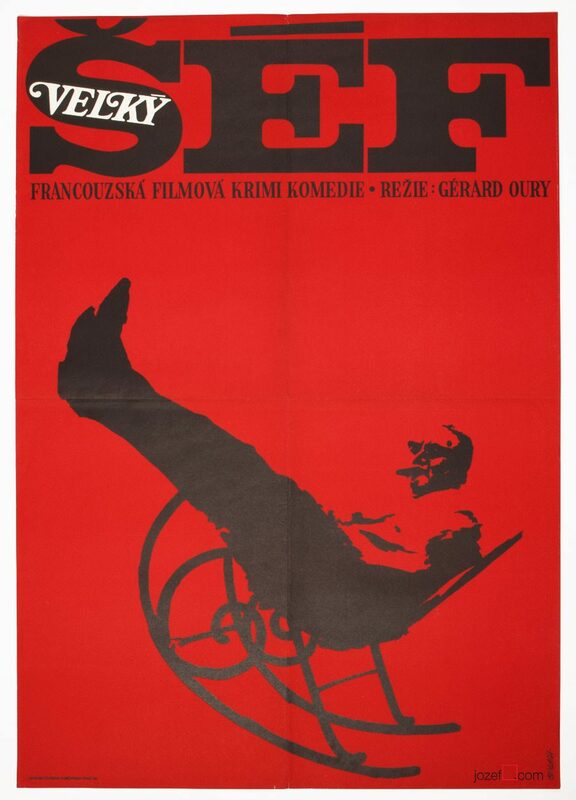 Be the first to review “Movie Poster – Oklahoma Crude, Karel Machálek, 1974” Click here to cancel reply.